Drueck Glueck Casino is the latest NetEnt Casino that went live in October 2015. Drueck Glueck Casino is part of the SkillOnNet Group of casinos which includes EUcasino, Slotsmagic and MegaCasino.com. 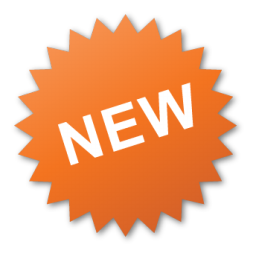 You will find games from NetEnt, Williams Interactive WMS, Mekur, Microgaming, GVG, Amaya, Bally, Nyx Gaming. Drueck Glueck Casino is regulated in the Schleswig Holstein states and German players residing in these states are allowed to play here. This ones a no brainer guys. You need to make just one single deposit and get to have FREE SPINS FOR 1 YEAR!! All you have to do is make a minimum deposit of €/£/$50. 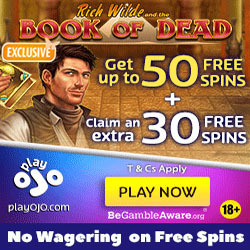 You will then get 10 free spins every Thursday or Friday for 1 WHOLE YEAR. 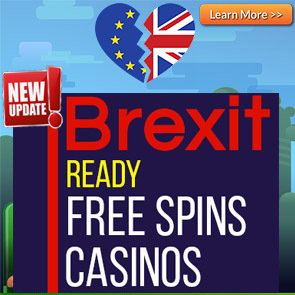 1st Deposit: 100% Bonus up to €/£/$100 + 50 Free Spins. Use the Bonus Code: GLUECK when making your deposit. The minimum deposit to qualify for the Standard Welcome offer is €/£/$20. 1. When playing with bonus money the maximum bet site is €/£/$5 . 2. The wagering requirements are 30x the bonus. 3. The minimum deposit to get the bonus and free spins is €/£/$20. AUD, CAD, CHF, DKK, EUR, GBP, NOK, RUB, USD, SEK, ZAR. Paypal, VISA Debit, VISA Credit Card, Mastercard, Sofort, PaysafeCard, GiroPay, Skrill, NetEller, ClickandBuy, Enrtopay, Ewire, WEbMoney, POli, wirecard, abaqoo, iDeal, przelewy24, moneta, boleto, euteller, eps, teleingreso, qiwi, nordea, postepay, lottomaticard. German, Greek, Croatian, Hungarian, Italian, Bulgarian, English,Russian, Slovak, Spanish, Polish, Portuguese, Romanian, Swedish, Finnish, French, Czech, Danish,Norwegian, and Turkish.